They're back! 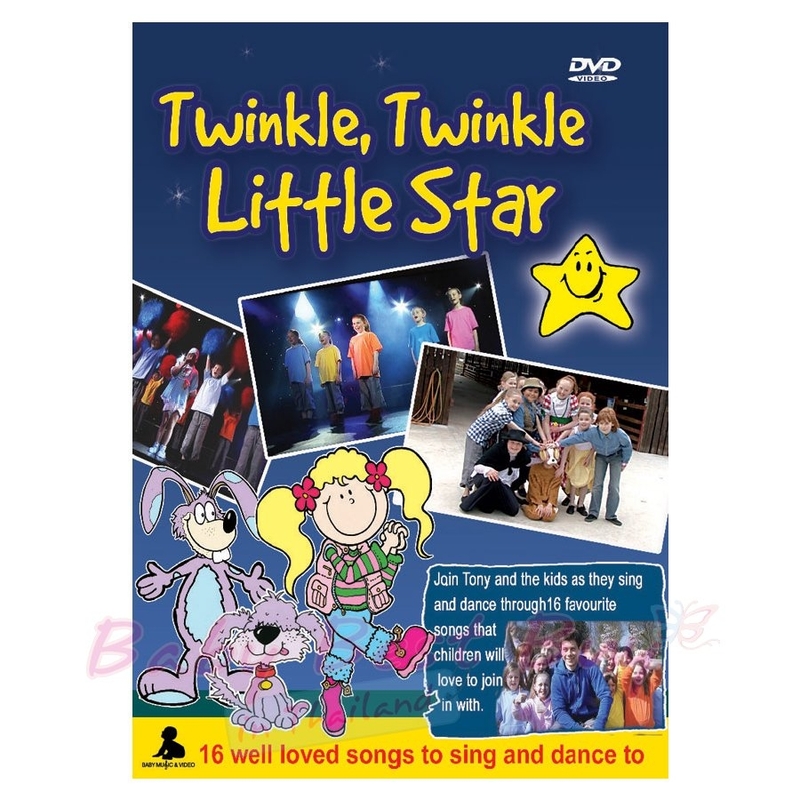 !....There's more of Tony and the boys and girls to enjoy as they sing and dance their way through 16 favourite songs on this great new childrens DVD. Children will love the music and will enjoy watching and joining in with all the fun and dancing. There is also a great special features section where you meet the kids, enjoy funny outtakes and see how the kids progressed from rehearsal to filming.